That feeling continues as the movie shifts into Christopher becoming a middle-aged man after some time in the war. He’s dealing with a job, a boss, and his family, including a wife (played by a criminally underutilised Hayley Atwell) and daughter (Bronte Carmichael) whom he regularly neglects. This section of the film is a bit peppier, but it feels like we came into it at an inopportune moment. Like we aren’t supposed to be watching it. Finally, just when he’s at his lowest point, a blast from the past in the form of Winnie the Pooh comes back into Christopher’s life, changing it forever. However, even with the mood transitioning toward something resembling happiness, Christopher Robin never truly escapes its melancholy. The set pieces and boisterous emotions never quite reach memorable heights of excitement and wonder. It’s never as grand as, say, the easily comparable Paddington series. Instead, even when Christopher Robin is happy and exciting, it’s still kind of a downer. 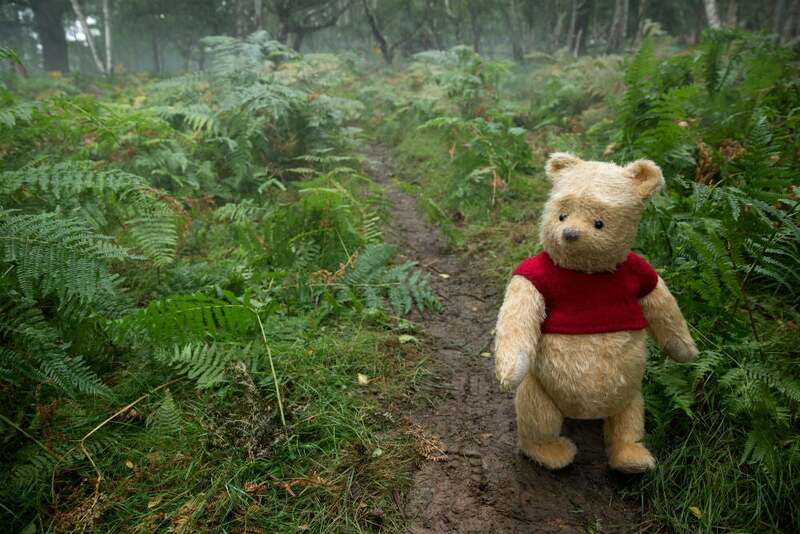 Christopher Robin comes to cinemas on 17 August.